680 pages | 62 B/W Illus. 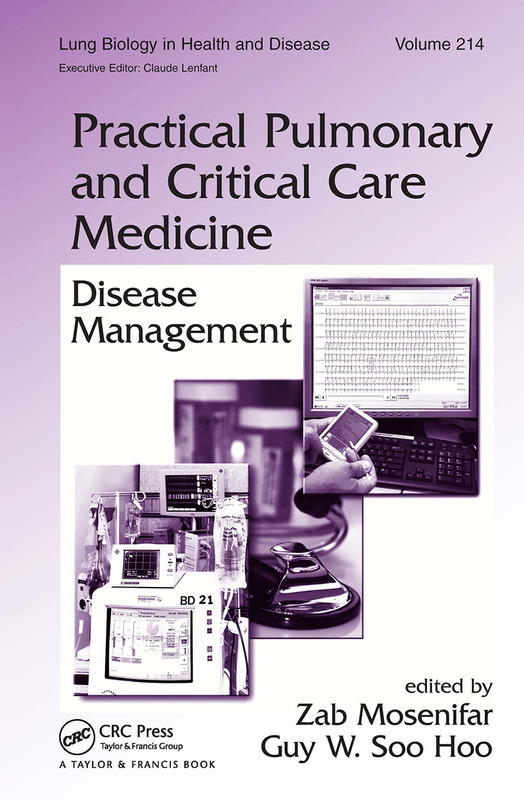 Including previously unpublished guidelines and recent care descriptions not available in any other text, this reference provides illustrative chapters on the identification, diagnosis, and management of commonly encountered diseases and conditions in the care of the critically-ill patient. Researching the most recent clinical trials and supplying a extensive amount of tables, references, and figures, this guide examines issues significantly affecting the efficacy of care in the ICU, such as nutritional formulations, sedation methods, pain control, life-support technology, and the electronic health record.